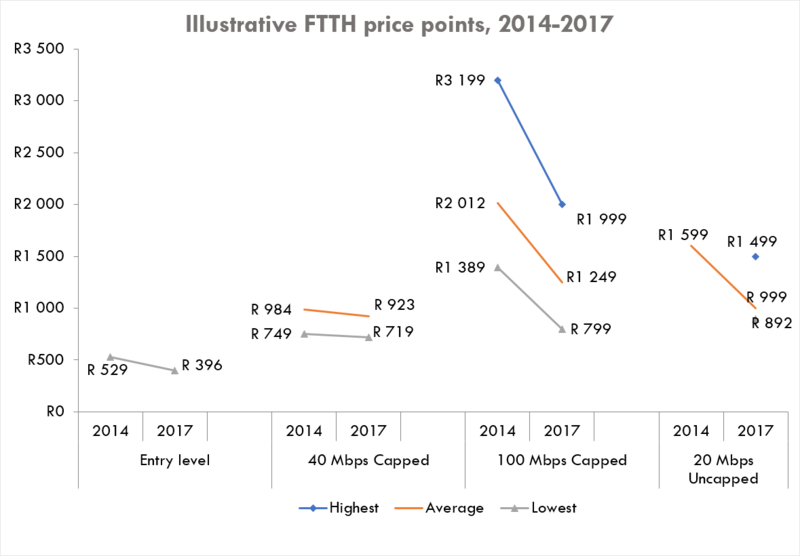 Fibre-to-the-home prices in South Africa have declined rapidly over the past three years, technology researchers BMIT showed in a new report. 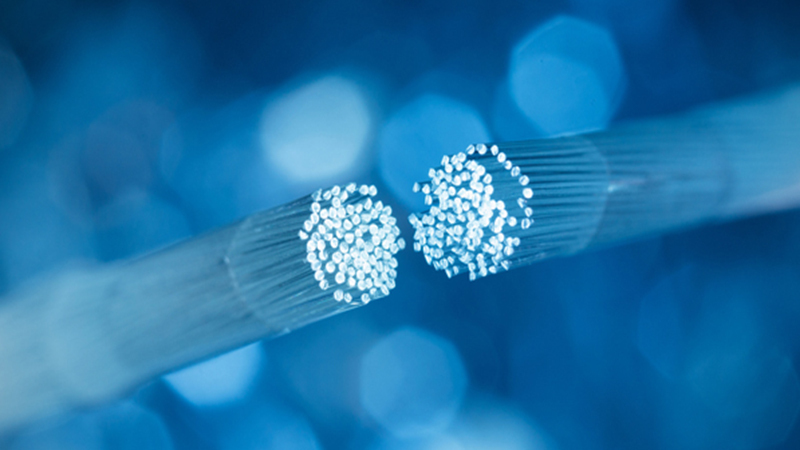 Uncapped gigabit-per-second fibre connections previously cost around R40,000 per month or more. Today, prices have been cut to under R3,000 per month. Similar price decreases are evident on capped packages and services that run at speeds below 1Gbps, according to the report. “Interestingly, the prices in 2015 are much more sensitive to GB cap than to headline speed – a difference that is much smaller in 2017,” said BMIT. 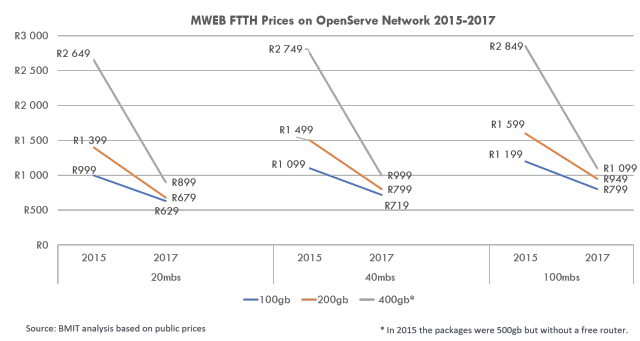 BMIT used an example of how the prices of capped fibre packages through MWEB that run on Openserve have declined in recent years. 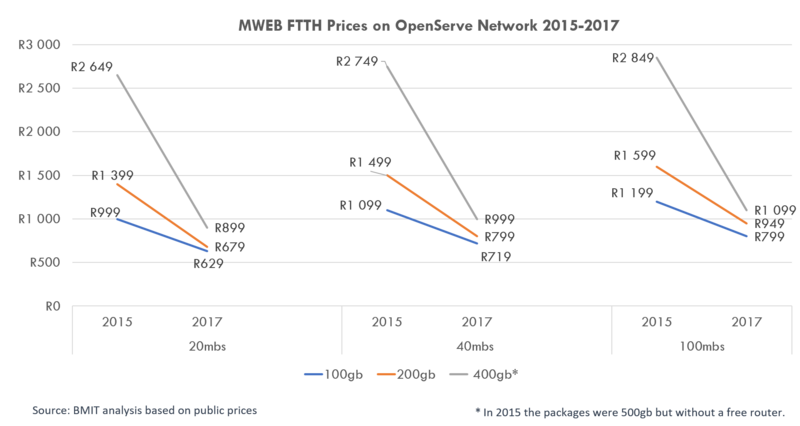 BMIT’s analysis corroborates recent statements from Cybersmart CEO Laurie Fialkov regarding the effect of competition in the fixed-broadband infrastructure market. 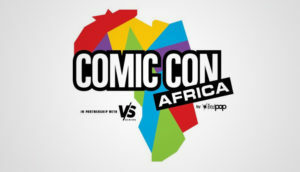 He said that thanks to competition from players like Vumatel, Frogfoot, and Cybersmart, Telkom’s networks division Openserve has reduced prices multiple times. Previously, ISPs had to put a lot of pressure on Telkom before they saw wholesale price reductions, said Fialkov. 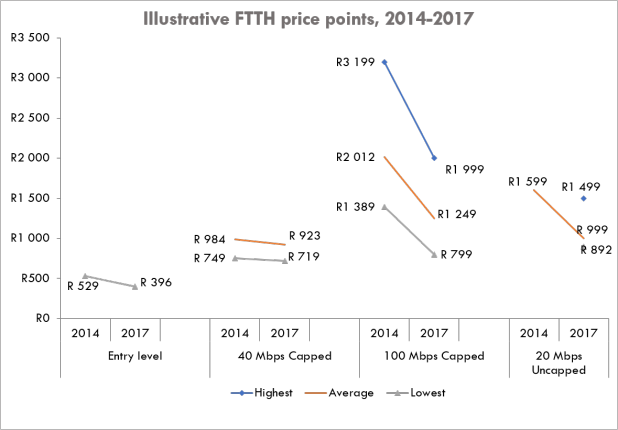 BMIT also showed that prices from several ISPs on entry-level, capped, and uncapped packages over the past four years have dropped. 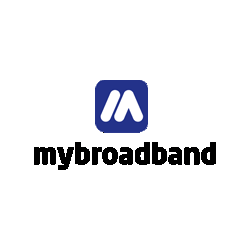 “Entry-level prices have declined to the extent that they are now affordable to most broadband households,” said BMIT. 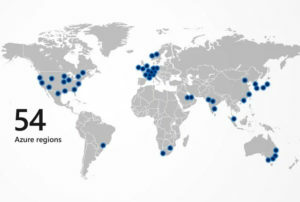 BMIT found that capped services around 40Mbps may also be considered to be in a pricing “sweet spot”. Their prices have also fallen, albeit not quite as dramatically.